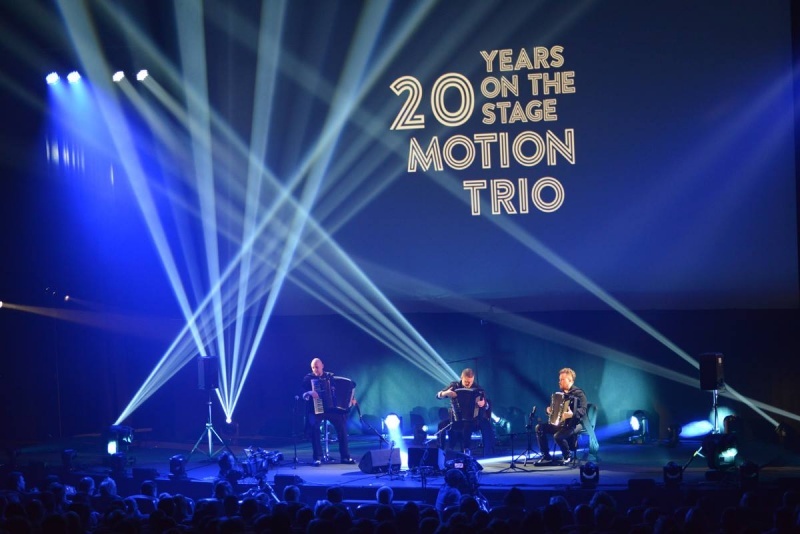 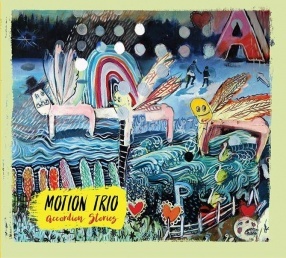 ACCORDION STORIES the first authorial record of MOTION TRIO after ten years. 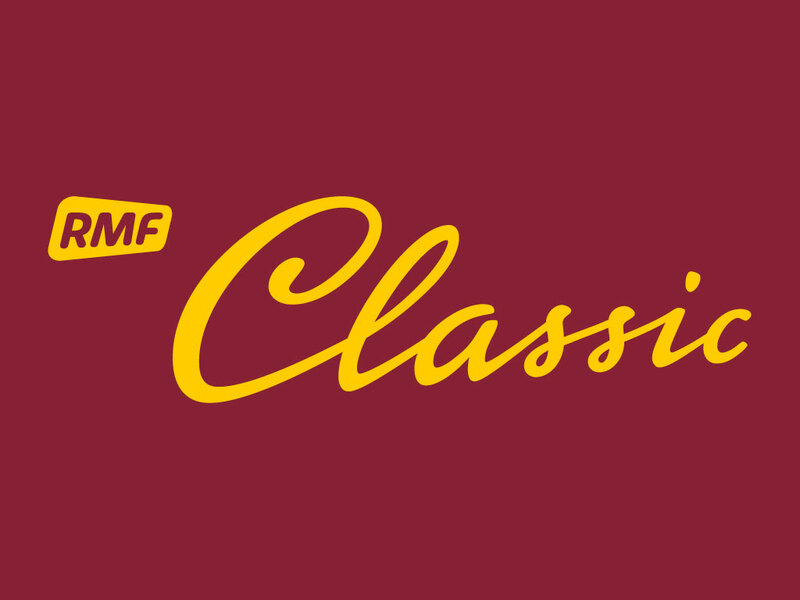 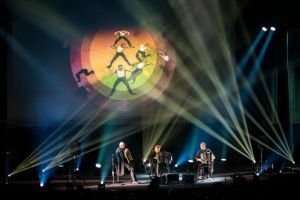 It is a set of 11 musical stories full of colourful harmonies, beautiful melodies, subtle musical humour, i.e. 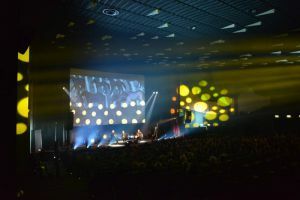 the best of MOTION TRIO artists’ output. 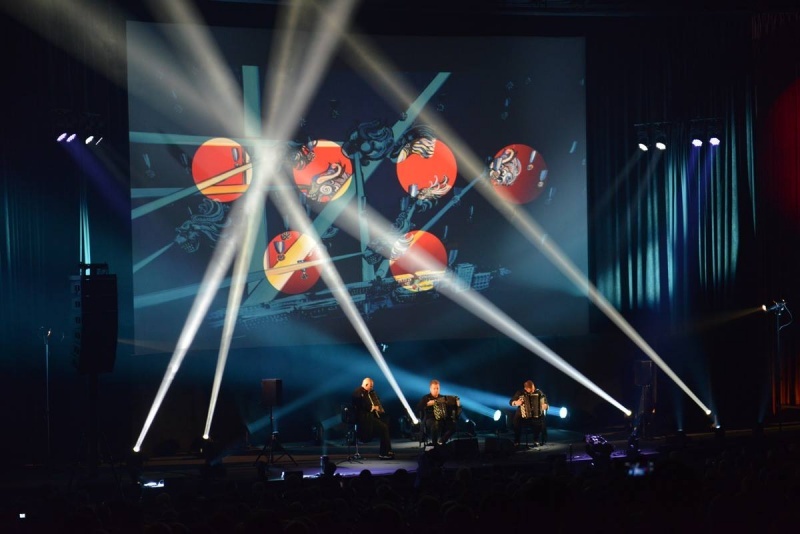 Janusz Wojtarowicz: Working on the record we tried to change elusive emotions into music, from happiness through sadness, peace, nostalgia, which accompany us on our way through life, often full of traps and turns. 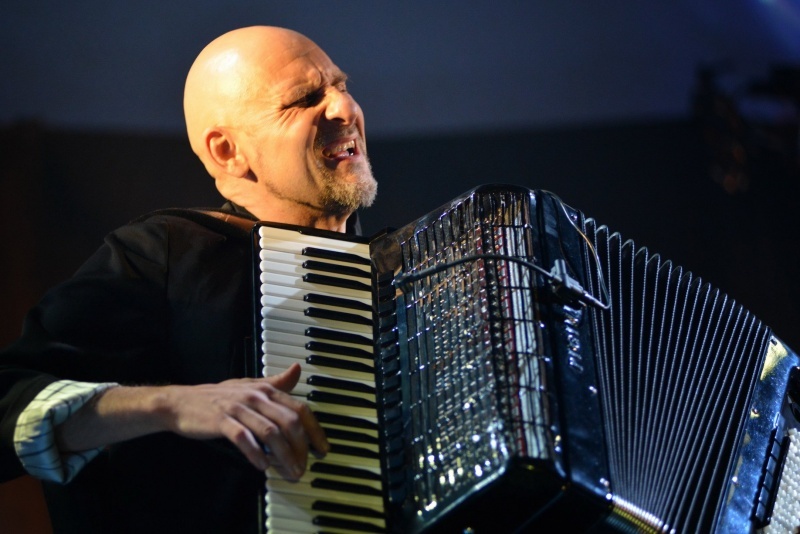 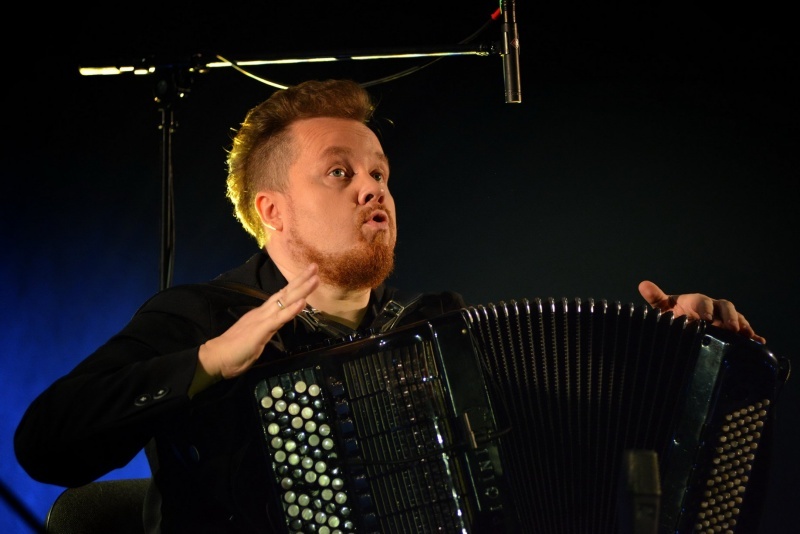 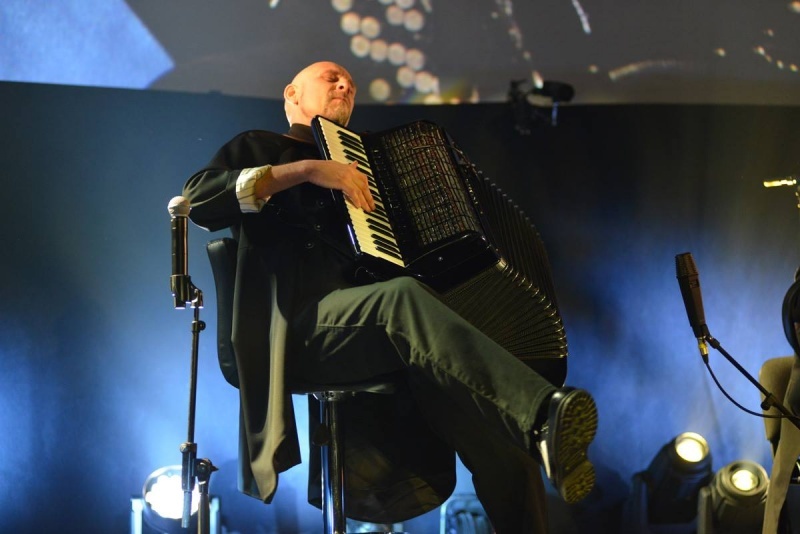 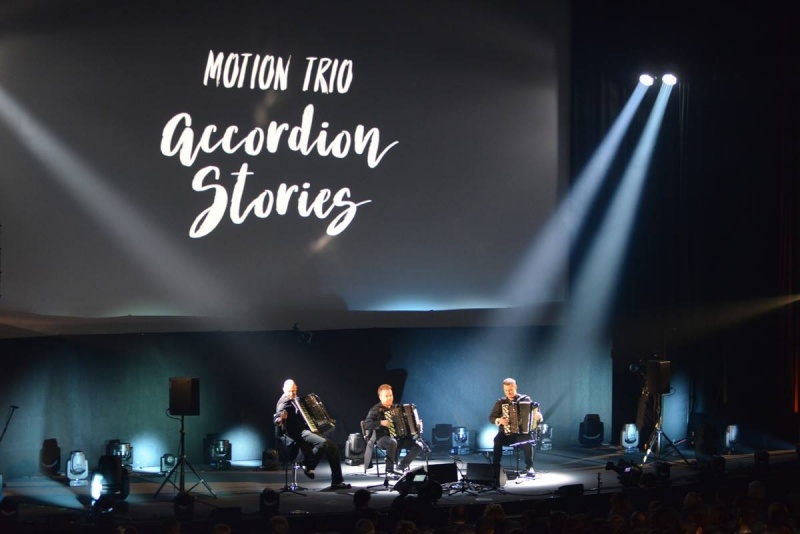 Accordion Stories is an intimate record, personal, sometimes poetic, showing distance of the authors towards themselves and the surrounding reality. 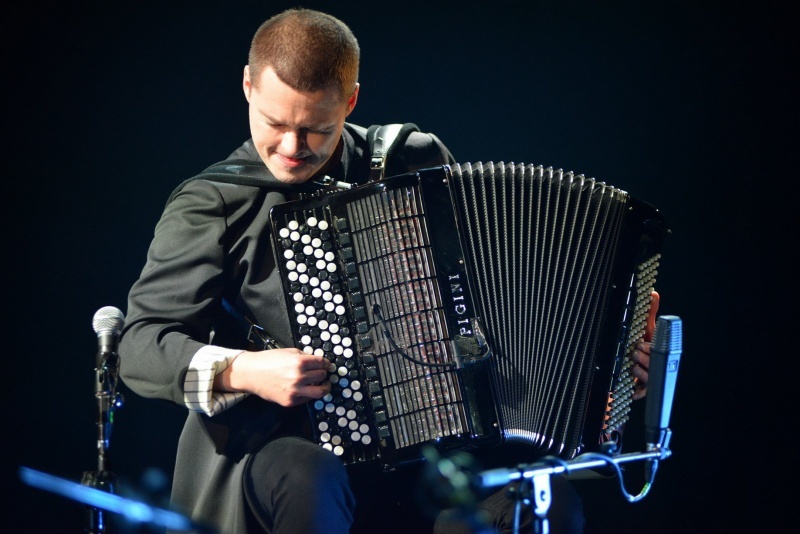 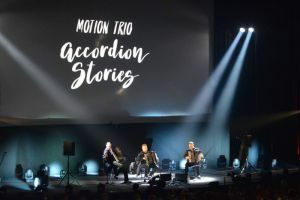 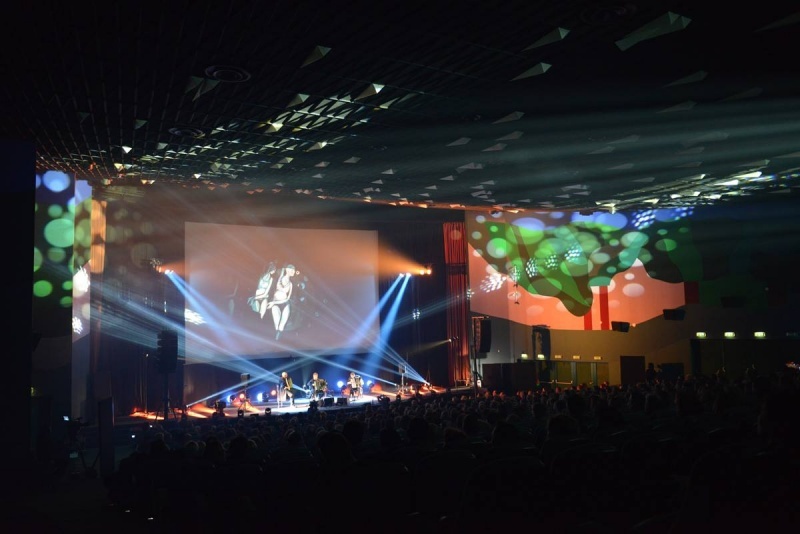 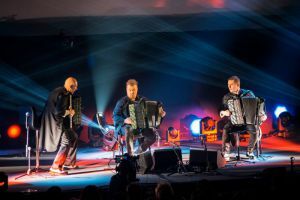 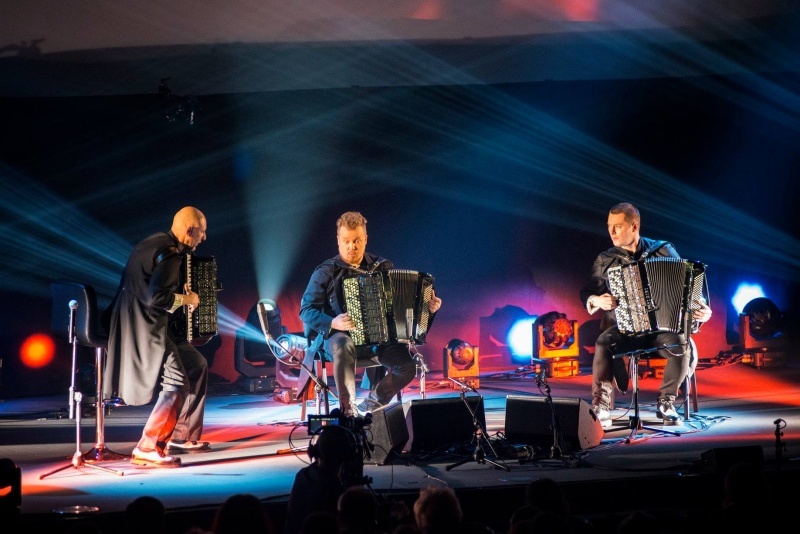 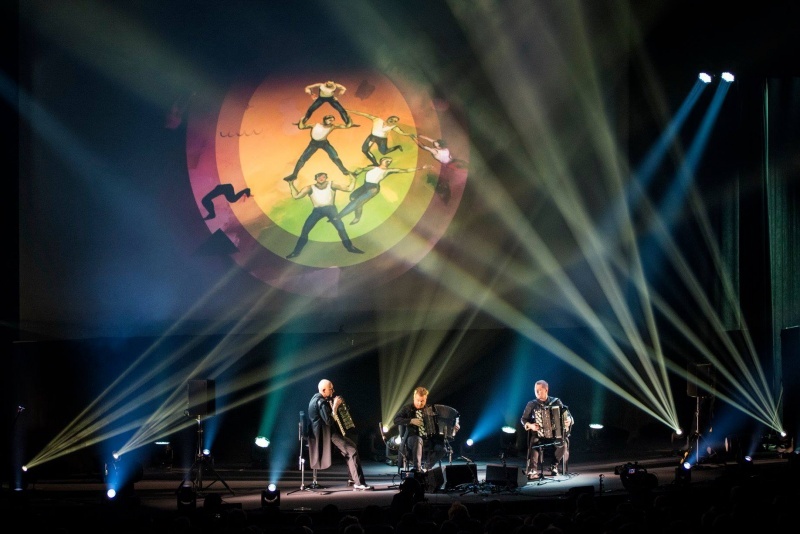 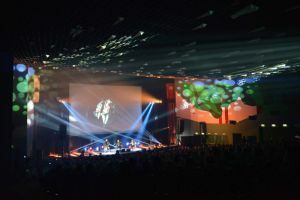 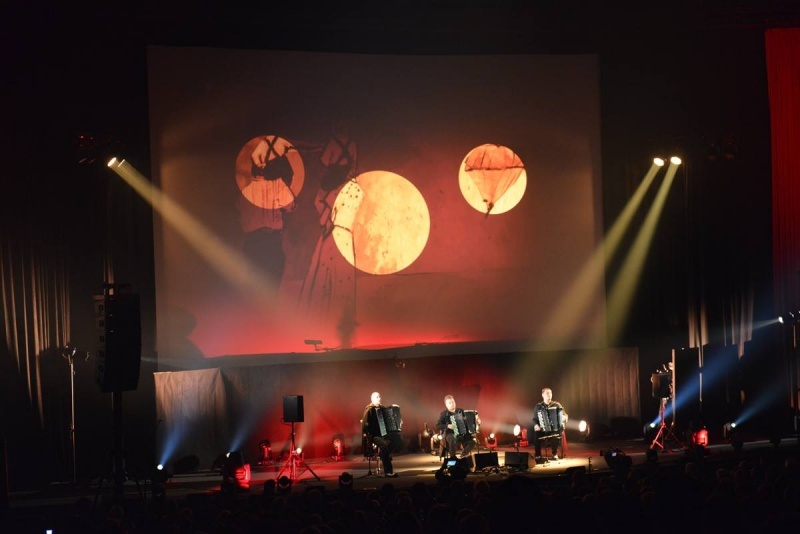 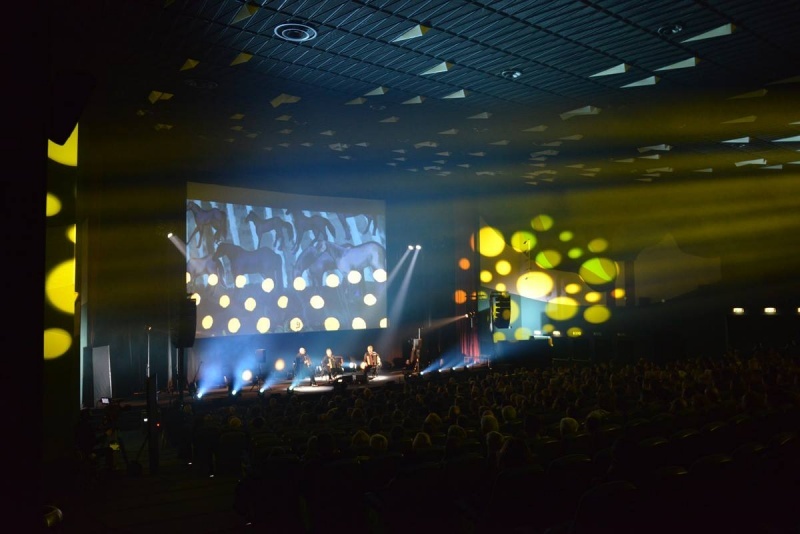 ACCORDION STORIES – pierwsza, po dziesięciu latach, autorska płyta Motion Trio. 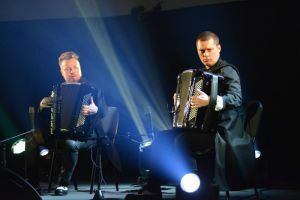 To zbiór 11 muzycznych historii pełnych kolorowych harmonii, pięknych melodii, subtelnego muzycznego humoru czyli tego, co w twórczości artystów Motion Trio najlepsze. Accordion Stories to płyta intymna, osobista, czasem poetycka, ukazująca dystans autorów do siebie i otaczającej ich rzeczywistości.